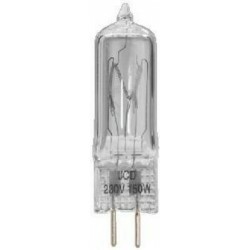 MONACOR HLT 120 250 MR LAMPARA 120V 250W. 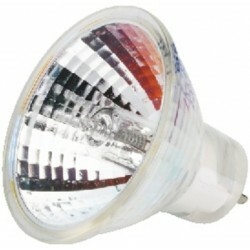 MONACOR HLT 120 300 LAMPARA 120V 300W. 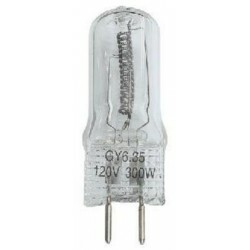 MONACOR HLT 230 150 LAMPARA 230V 150W. 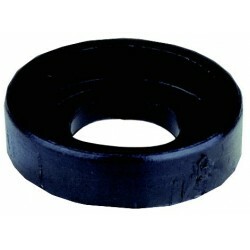 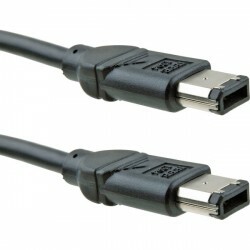 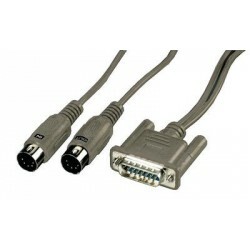 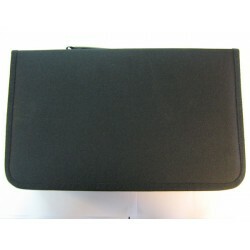 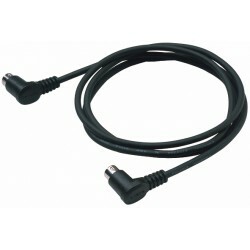 MONACOR 066540 263 CABLE FIREWIRE. 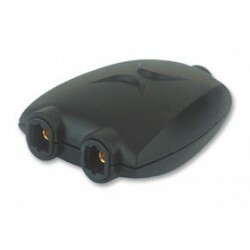 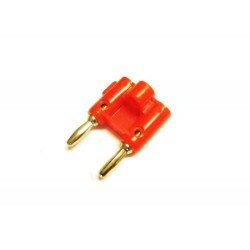 MONACOR CONECTOR SDC1 CON LED. 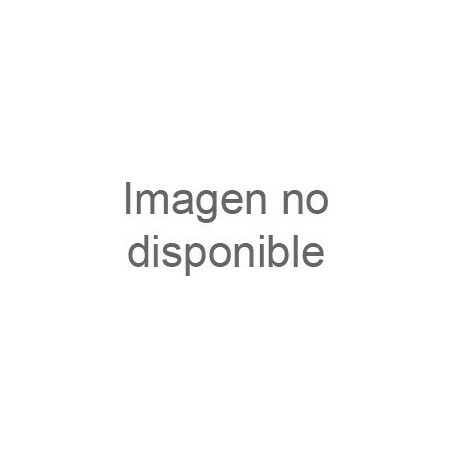 MONACOR RCP8703U TAPA FRONTAL RACK 3 UNIDADES. 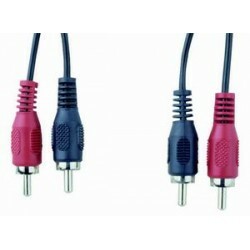 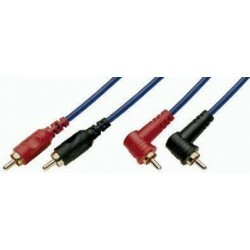 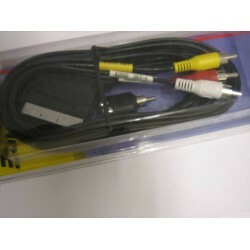 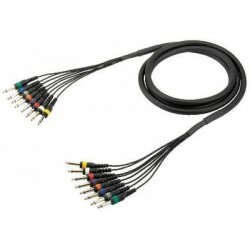 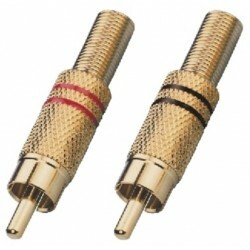 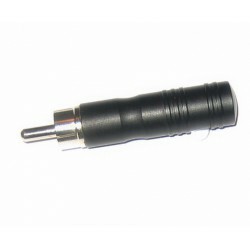 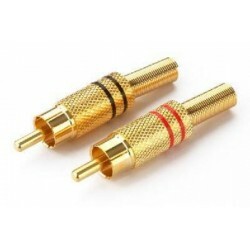 MONACOR SC760 CABLE 8 JACK MONO. 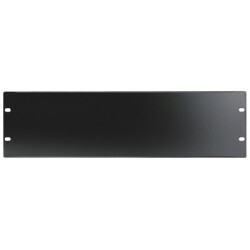 MONACOR RCP8732U FRONTAL RACK 1U CON AGUJEROS. 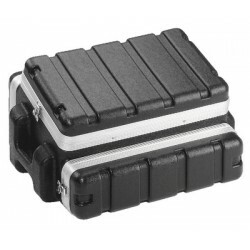 MONACOR MR624 FLIGHT CASE DJ RACK 19.